This petite wooden device is a perfect example of innovative craftsmanship. 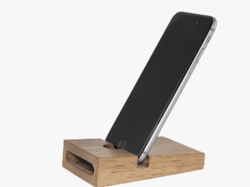 This wooden mobile phone speaker in a deceptively simple style made ensures that the speaker takes the volume and quality of sound up by several notches. Compact speakers and a down-firing subwoofer give you balanced PC audio with plenty of bass. 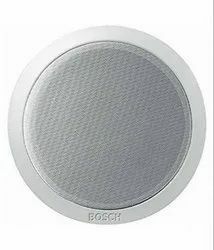 - This is an ultra-compact ceiling speaker designed to fit in almost any location especially where space is limited. - 3 Full Range Speaker, 6W/100V. - Easy mounting with spring mounting clamps. - For speech and background music. We are a reputed entity in the industry, actively engaged in offering an optimum quality range of Compact Speaker. Compact speakers for larger-than-life home theatre sound. - Sonos' Trueplay™ tuning feature delivers sound that's true to the music and right for the room.